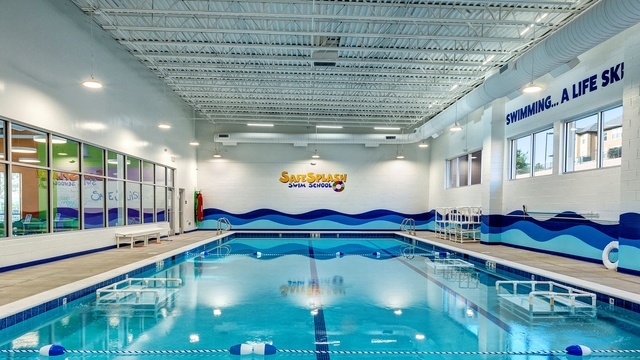 SafeSplash Sioux Falls (South) owners Dan and Christa Sobocinski are excited to open the doors of their first swim school in Sioux Falls, South Dakota. Sharing in the excitement, local news Keloland Media reported on the opening school! Keloland Media reports on SafeSplash Sioux Falls (South) opening in January of 2019! SIOUX FALLS, S.D. - You've probably heard of restaurant chains and clothing store chains, but how about a group of locations that specialize in swimming lessons? SafeSplash Swim School is the nation's largest chain of swim schools. Congratulations to the Sobocinski family! You're making a splash!